All of our students learn and grow differently. 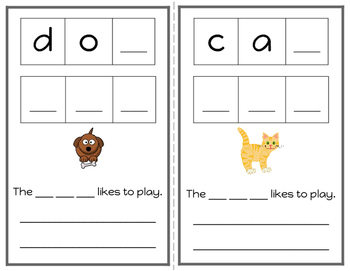 This document allows you to differentiate your students' writing notebooks. 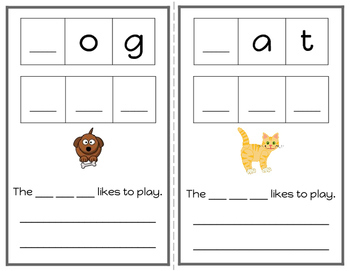 You can use these for Daily 5, Literacy Centers, Work on Writing, Writing Journals, Writing Conferencing, Strategy Groups, Formative Assessments, etc. This document is the freebie version. 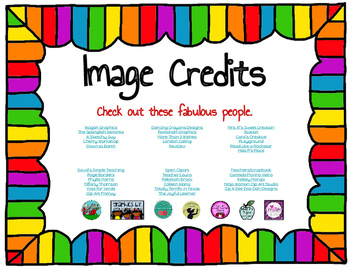 If you like this freebie, please visit my store: Teach Sparkle. 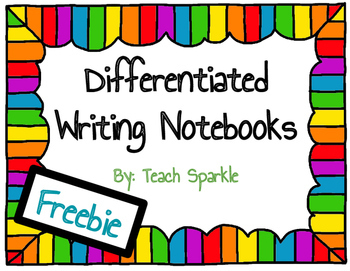 The full version includes over 70 pages of differentiated writing prompts.